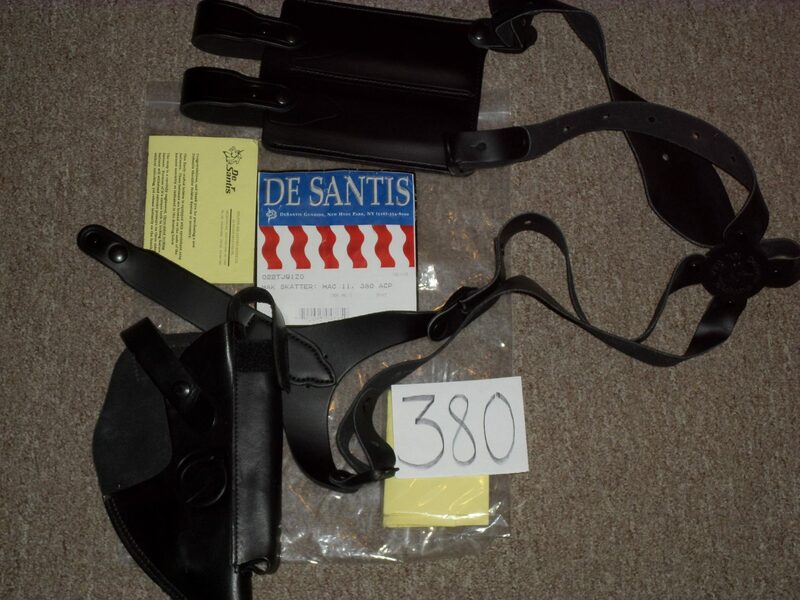 380 DeSantis Shoulder Holster for 380 M11A1 with double mag pouch. Brand new. These sell for $175. Price $90 delivered.